With a cool breeze back in the air, many children are returning to fall sports practice. In addition to offering many health benefits, children's participation in sports can result in increased self-esteem, opportunities for socialization and even improved academic performance. It’s no wonder that 45 million American children currently participate in organized sports! Sports can be lots of fun, and have many other benefits for children. Accordingly, we’ve put together some considerations to ensure that children can safely reap all the benefits of athletic participation! Proper nutrition is crucial for young athletes, both on and off the field, and active children should be eating enough for healthy growth and athletic performance! The recommended caloric intake for young athletes varies based on their age and activity level, but all children who participate in sports require greater amounts of protein to build and repair muscle, and to support normal development and growth. Being mindful of the development of unhealthy eating habits in young athletes is also important. Children who participate in activities such as wrestling, dance or gymnastics, which can emphasize appearance, may experience pressure to lose weight. This may lead to not eating enough, which can then impair athletic performance as well as disrupt growth, not to mention have an effect on their mental health. The opposite can be true when it comes to sports where a higher weight is thought to improve performance, such as contact sports. Children may overeat to reach a certain size, which may lead to unhealthy weight gain, as gaining fat is easier than gaining muscle. Ensuring that young athletes understand the importance of maintaining a well-balanced diet can help avoid this! Injury prevention is often top of mind when it comes to young athletes, as injuries that might not seriously harm adults can have significant effects on children, such as when the injury interrupts bone growth. 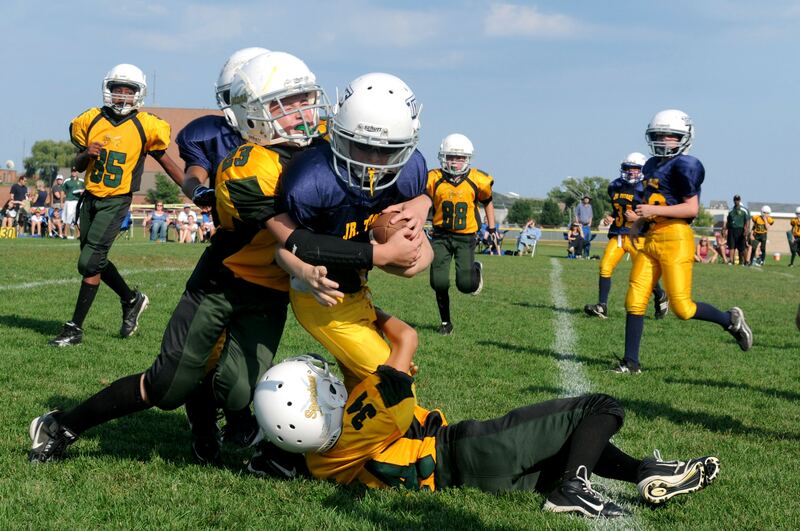 In fact, sports injuries are the second leading cause of children’s emergency room visits! To reduce risk for young athletes, it's important to focus on preventing the injuries that stem from overuse, which make up as many as 54% of all youth sports injuries! 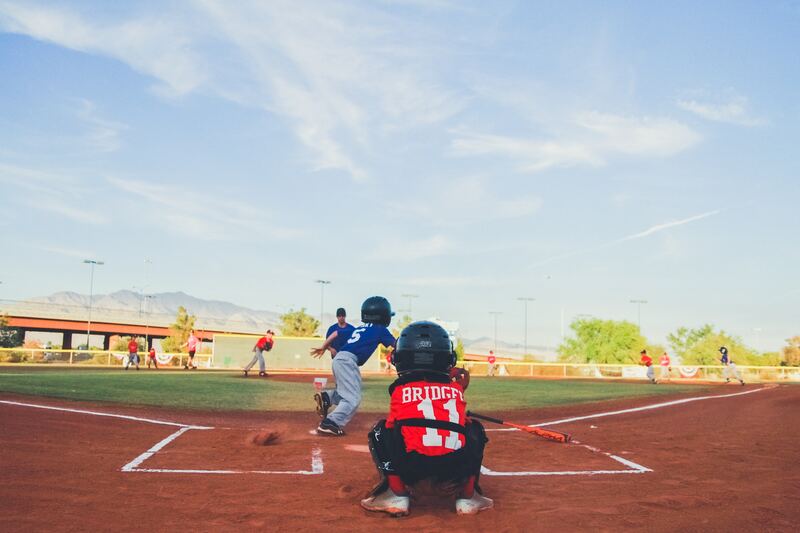 Due to the competitive nature of sports, children and their parents may choose to specialize in one sport from a young age in order to reach elite levels of play. This can cause the same muscles and joints to be stressed repeatedly, increasing the risk of injury for highly specialized athletes by 50%! This is partially due to the fact that participating in the same sport year-round doesn’t provide enough time for a child’s growing body to recover from repeated use. The phenomenon of specialization has contributed to a noticeable increase in overuse injuries seen in children. One study found a 2.3% annual increase in ACL tears in children, an injury that was previously thought to be rare in young athletes. Overuse injuries can have long term effects on children’s health and development, and may even force young athletes to quit their sport prematurely. The development of different muscle groups, which can lead to overall improvements in athletic performance. Acquisition of new skills and strategies that can be transferred to one’s primary sport. A reduced risk of developing over-training syndrome, which can have negative effects on academic performance, sleep patterns, energy levels, and mood. The possibility of reaching a higher level of athletic performance. One survey found that 7 in 10 Olympic athletes grew up playing more than one sport! You’ve probably heard about the importance of concussion awareness in athletics, but do you know the differences that come into play when it comes to concussions in young athletes? Children are more likely to sustain a concussion than adults are, and a whopping 70% of sports-related concussions treated in the ER are attributed to children and teens! Children can also take longer to recover after sustaining a concussion than adults. This is due to many factors, including the fact that their brains aren’t yet fully developed. The CDC’s Heads Up initiative provides resources to educate children, parents and coaches about the effects of concussion, as well as strategies for prevention, detection and treatment. Young athletes who’ve been educated about concussion symptoms can use the buddy system to help detect and report symptoms in their fellow players. This can be especially helpful when playing on a team with a lot of players to keep track of! Guidelines for return to play, which include rest duration recommendations, can help young athletes with concussion recovery. The Concussion Assessment, Research and Education (CARE) Consortium collects sport-related concussion information to enhance the health and safety of athletes and further concussion research. Recently Pac-12 established their CARE-Affiliated Program (CAP) to expand the collection of data to their student-athletes! While athletic trainers (ATs) are often seen providing their services at high levels of sport, their expertise is invaluable at all levels of athletics! The presence of an AT promotes the utmost safety for young athletes, as they’re equipped to detect, prevent, and treat injuries on the fly. 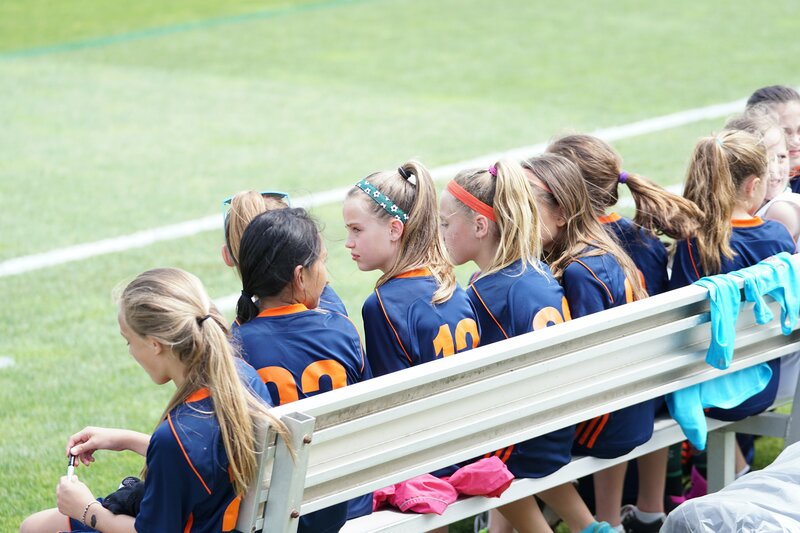 One study found that girl’s high school soccer teams without an AT had a six times higher rate of recurring injury than those who did have an AT on staff! ATs can provide the medical coverage and care to young athletes that coaches and parents may not be trained for and reinforce adherence to safety and recovery guidelines. The specialized care provided by an AT can help young athletes participate in their sport safely, even after an injury! ATs are also able to document the injuries they’ve treated and work with athletes to prevent recurrence. Equipping ATs with an athlete electronic health record can allow them to run reports on their documented injuries to determine whether any underlying causes could be behind what seems like a common injury! This allows them to uncover factors like playing surface or location, which may have contributed to an injury, and enables them to improve athlete safety by putting preventative measures in place. Collection of injury data can also allow for research that improves the safety of all young athletes, when it’s submitted to organizations who conduct injury prevention research! Addressing the many factors that can affect children in athletics will help ensure that sports remain safe and fun, and set young athletes up for a lifelong love of being active!